The Universal Spirit is a single unified being with intelligence transcending all other beings. 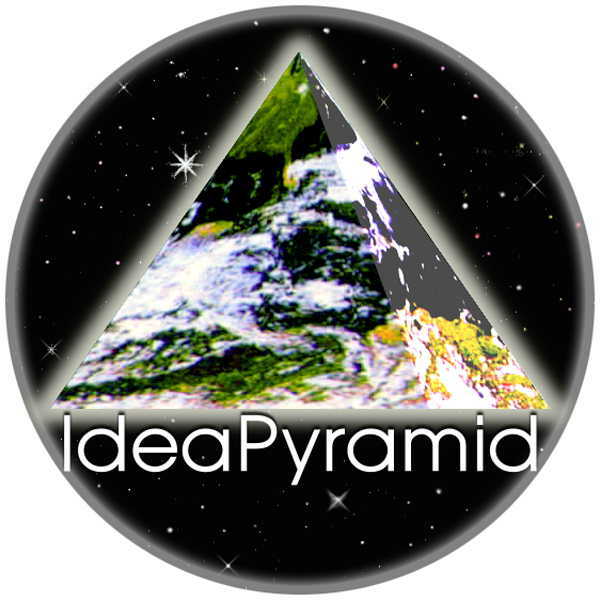 Its intelligence in one aspect becomes the 'Sea of Ideas'. The Universal Spirit has many names yet is basically nameless.